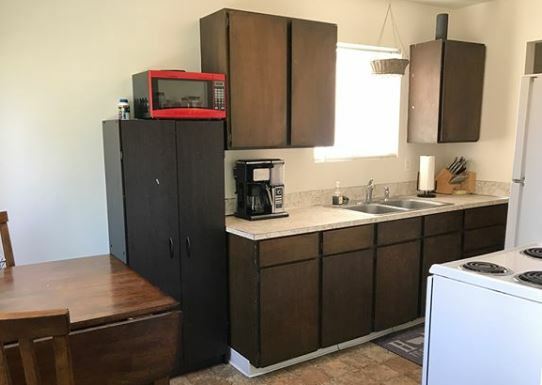 One of our agents recently remodeled her kitchen. Remodeling can be tricky and intimidating, especially doing it all alone. However, the result and creativity involved makes the process so valuable. 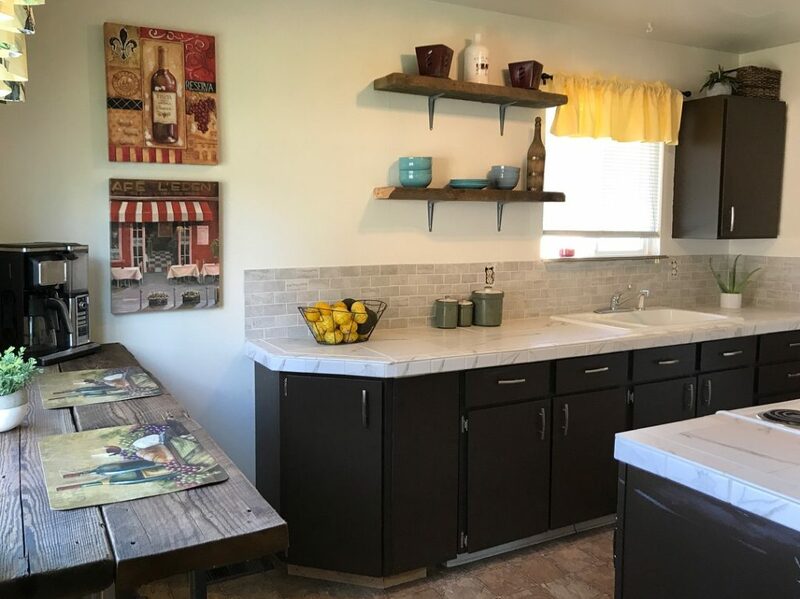 Within her kitchen remodel, she redid the counters, backsplash, cabinets, and built a new table! The sink was replaced as well, making the space feel more open. It is incredible the difference that some small changes can make in spaces like these. 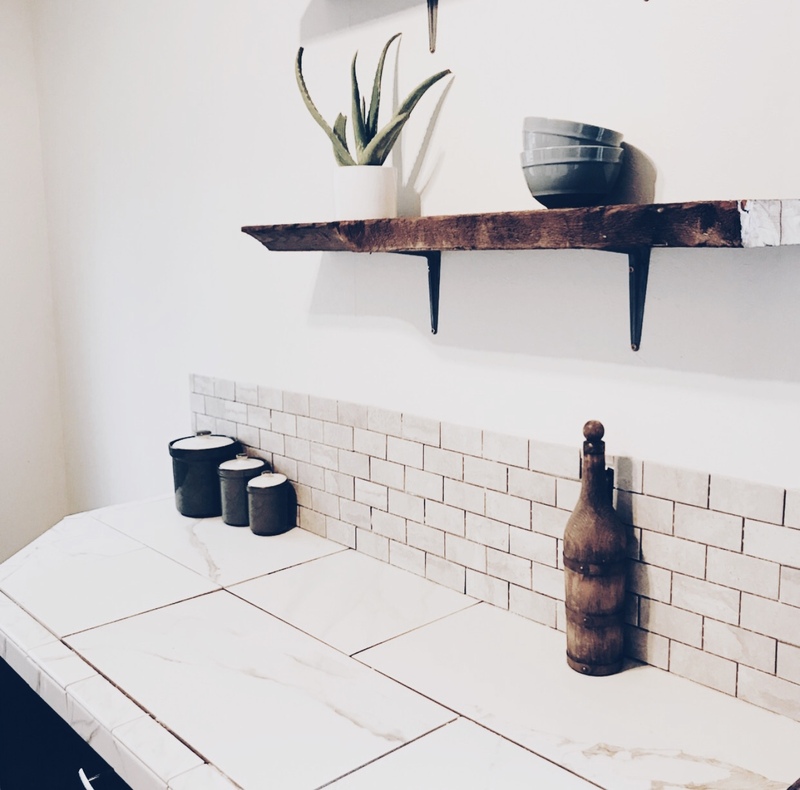 Special thank you to our agent Stephanie Cahoon for sharing her kitchen renovation story!